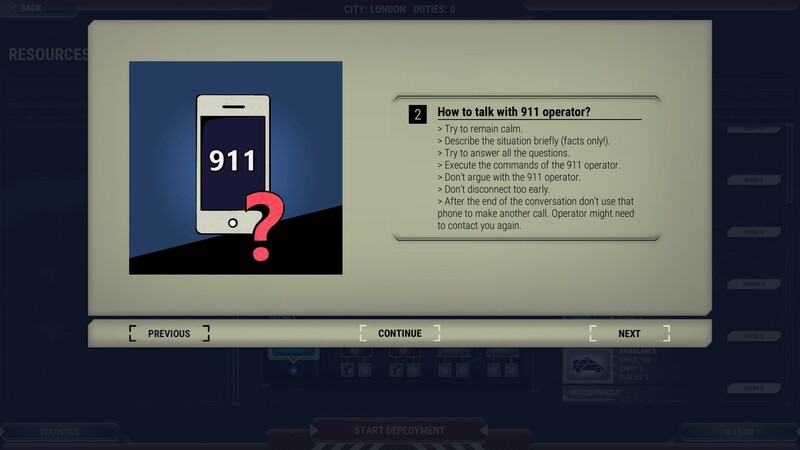 911 Operator has been developed by Jutsu Games and was published under the banner of PlayWay S.A . This game was released on 24 th February, 2017 . You can also download Football Club Simulator . 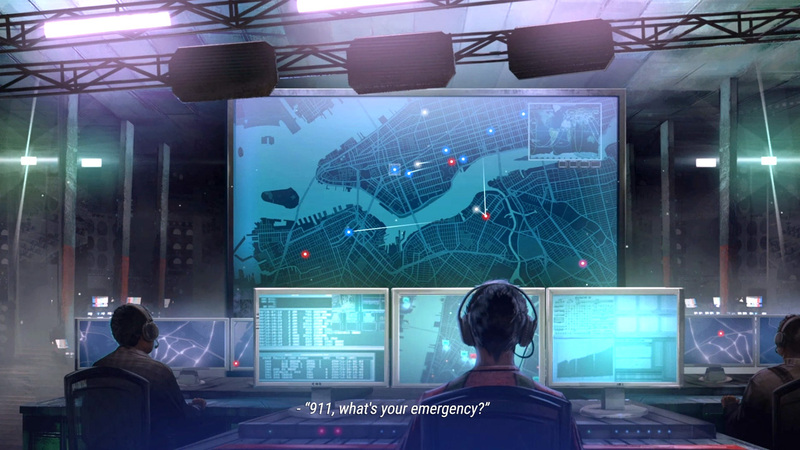 In 911 Operator you will be playing as an emergency dispatcher who needs to deal with the incoming reposts instantly. You just not only have to pick up the calls and also have to react appropriately to the situation. At some scenarios only first aid is sufficient but sometimes you need police, fire department and paramedics etc. You also have to keep it in mind the the guy on the other side of the phone may be a terrorist, a prankster or a father of a dying daughter. 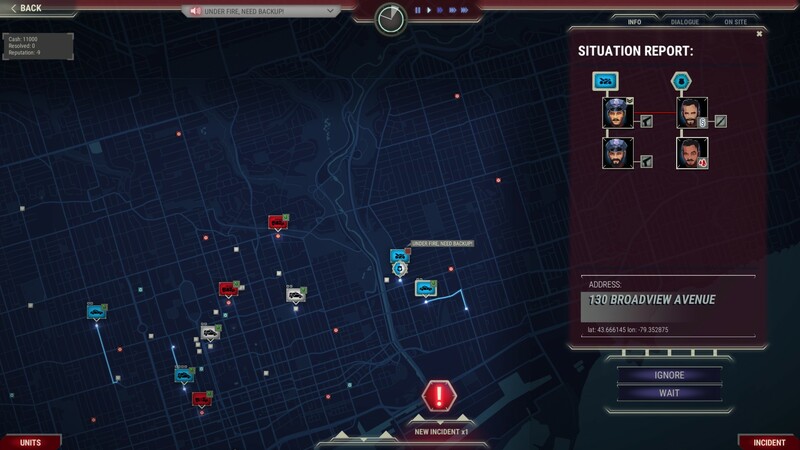 You can select the city of your choice to play. There is a Career mode where there are 6 cities with unique events. Thus game has got 50 recorded dialogues which are inspired by real calls. You can also download Emergency 2016 . This entry was posted by OceanOfGames on March 1, 2017 at 1:05 am, and is filed under Simulation, Strategy. Follow any responses to this post through RSS 2.0. You can leave a response or trackback from your own site.